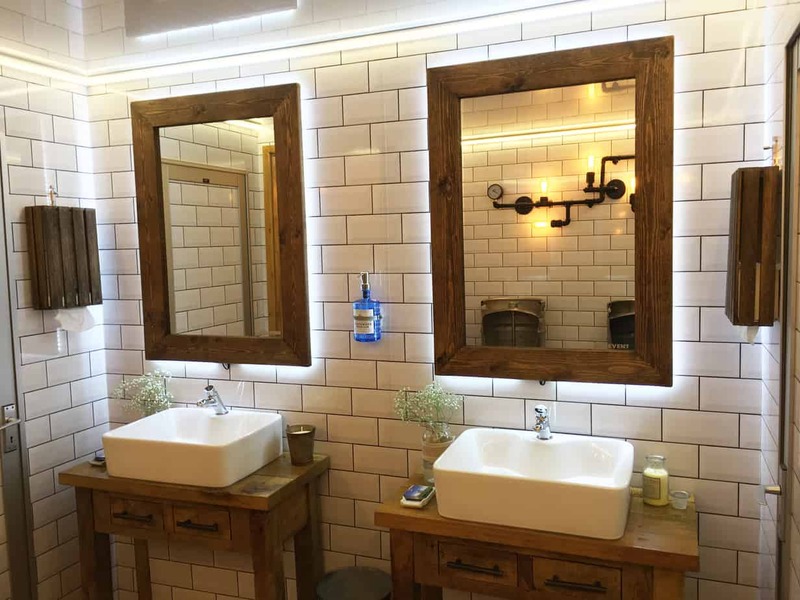 Site Equip’s Kent depot offers portable toilet hire Medway Towns for construction and luxury event hire, with short term and long term hire available. Whether you’re looking for a long term hire of a 20ft welfare unit for a building site in Chatham or The Brewery themed toilet trailer for a 60th party in Rainham, we’ve got you covered. 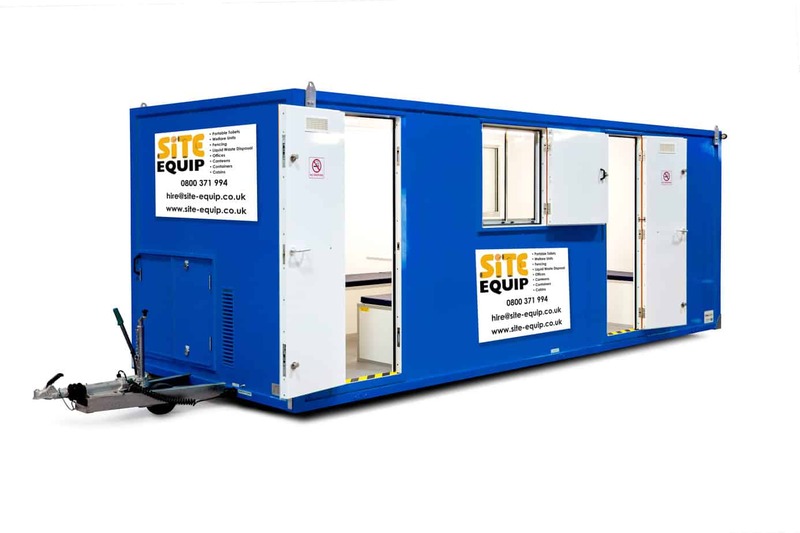 Established in 1988, Site Equip have 30 years experience in portable toilet hire Medway Towns and offer a range of different units to accommodate for both long term construction sites as well as luxury event hire. Looking for portable toilet hire Medway Towns? Call our friendly sales team on 0800 371994 or email us on the address at the top of the page. Alternatively, do not hesitate to fill out an enquiry form below – we will get back to you as soon as possible!